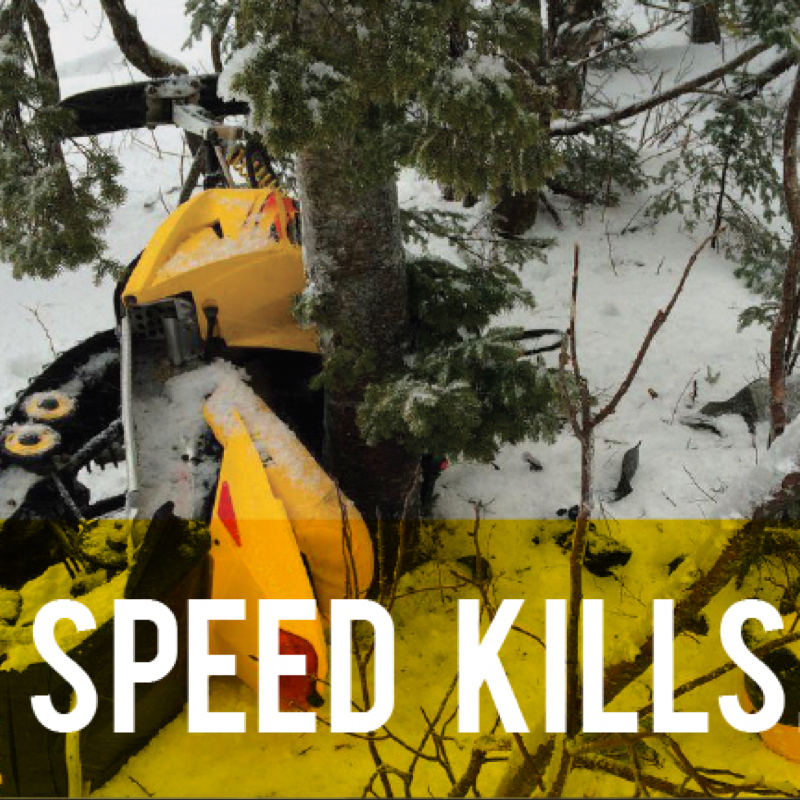 The Alberta Snowmobile Association has launched a program that it hopes will make Alberta’s riders more aware of the dangers associated with backcountry riding. 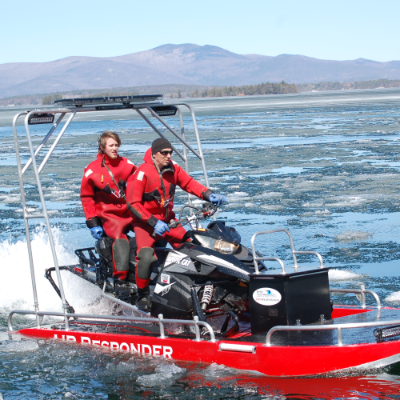 One-hundred ASA members will receive free avalanche training, courtesy of the ASA. 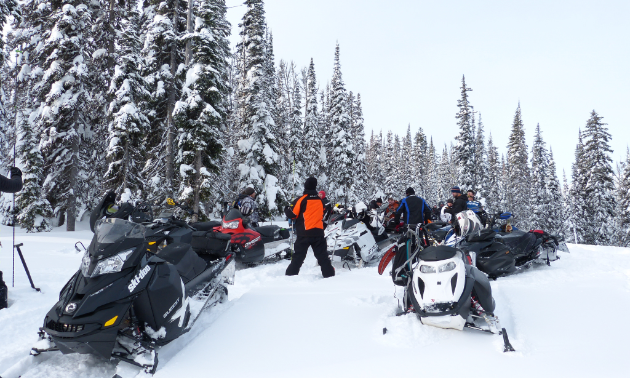 Chris Brookes, ASA executive director, strongly promotes safe riding in Alberta's mountain terrain. “It’s not even a question in my mind,” he said. “It’s like going to the beach without swimming lessons. I’ve been on this job for 8.5 years, and I’ve seen a life lost every year.” The dangers are real, and proper avalanche training really does save lives. To qualify for the training reimbursement program, ASA members submit a copy of their current membership alongside a completion certificate from a recognized AST training provider. “Our hope is to get more than 100 people entering,” said Brookes. Eligible entries will be drawn; the first hundred will be reimbursed. Due to the way that this program is set up, all members are encouraged to complete the training, regardless of whether they win the draw—a member is not eligible until after completion of the course. When choosing your provider, check that they meet the standardized requirements. 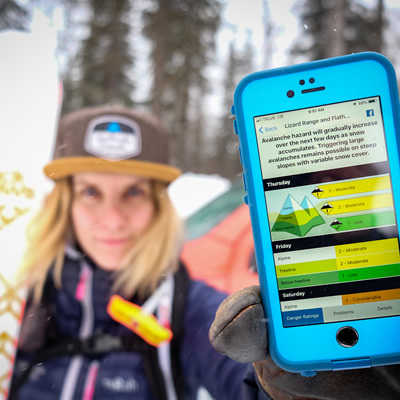 “So long as (the training provider) has the credentials from Avalanche Canada and the Avalanche Association, as a recognized AST provider, we will happily accept that,” said Brookes. A list of recognized training providers is available online at Avalanche Canada. 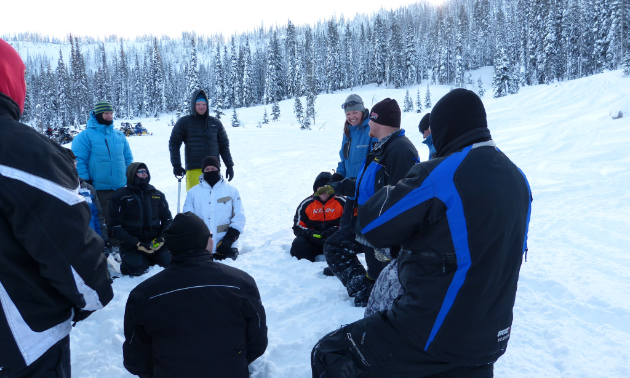 Avalanche training providers are scattered across Alberta and British Columbia. 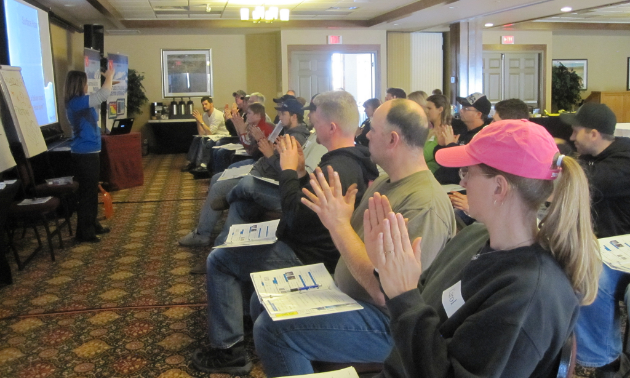 Fees range anywhere from $300 to $400 on average for the AST 1 classroom and field training. This is a small price to pay for the literally life-saving knowledge gained. “Our program only works if you complete the field sessions as well as the in-class, and get the completion certificate from the AST provider,” said Brookes. “We’re looking at probably a $30,000 to $40,000 program this year.” The monetary value, however, is irrelevant to the potential lives saved when riders are properly educated. “I don’t know if it will be sustainable long-term, but we’ve put money over the years into a lot of different avenues of raising AST awareness and the need for the courses,” said Brookes. This year, the ASA is backing its previous words of encouragement with actual funds. “We will get 100 members trained, and if we can afford to do it year after year, that is something we will look into,” Brookes said. If you’re going into these areas to play, the training should be mandatory. Get educated before hitting the slopes!